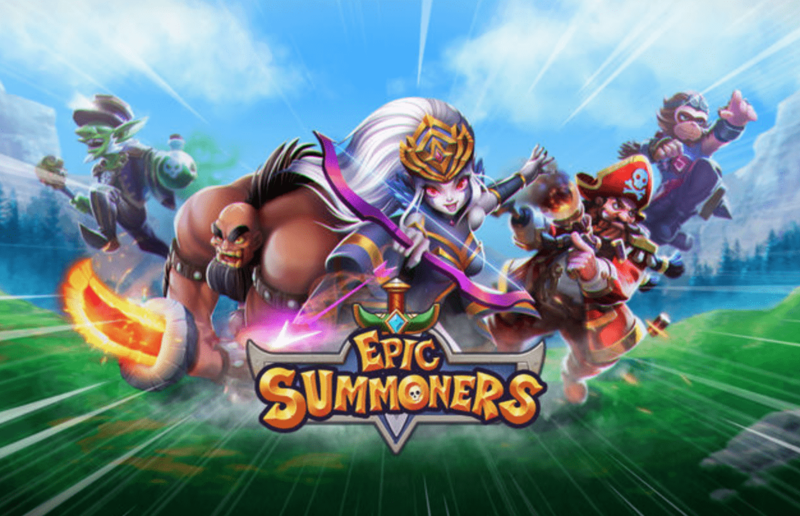 Epic Summoners: Monsters War is another RPG game that sets a high bar on the iPhone and the Android platform*. 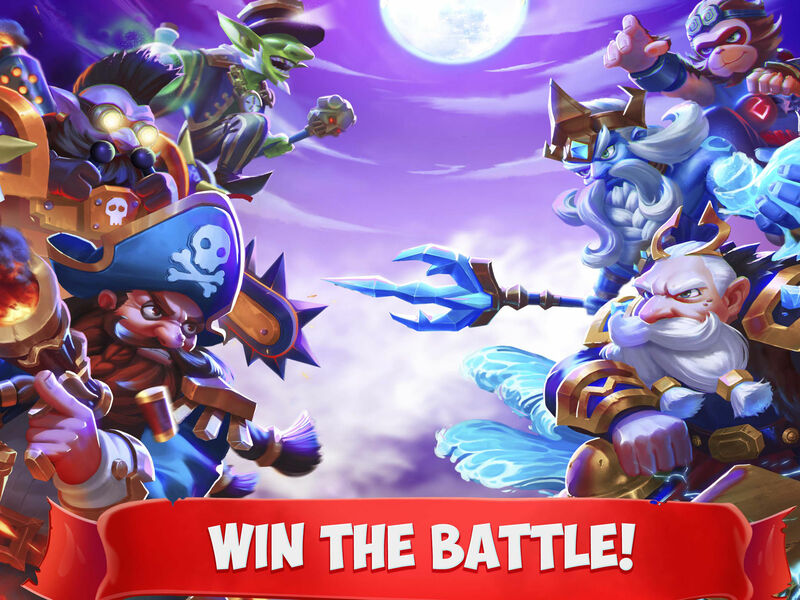 Summon the best warriors you’ve got to fight the evilness; the good and the evil, both have their best heroes so you’ve got to be very careful of how you choose your fighters. When you start the game, it might seem a little confusing as to what exactly you need to do but the developers have put in a great walkthrough that goes through every single detail. 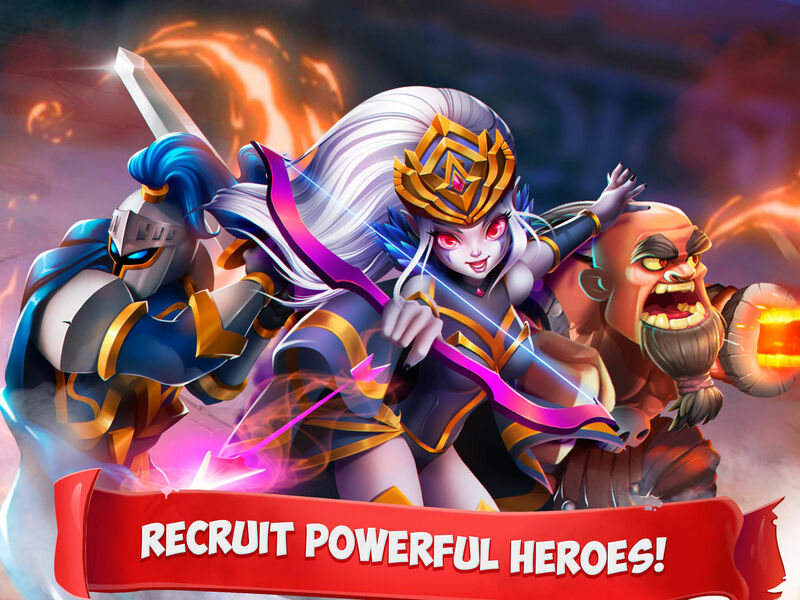 You get to choose heroes, buy weapons, pay a visit to the grocery store, and a lot more. You get to to shop after earning points i.e by getting into the battlefield and killing the enemies. The battle is not fought solo, you get to control three characters at the same time while there are three characters on the other side too. Well, maybe the number of characters increases as the players go to upper level but as far as I’ve played, it sticks to three. There are various landscapes: the Expedition Airship, Arena, Magic Ladder and Wishing Pond, and a lot more that unfolds as the game progresses. The number of characters is not limited, as already said “you get to choose” but you also get to explore the game to find new creatures. 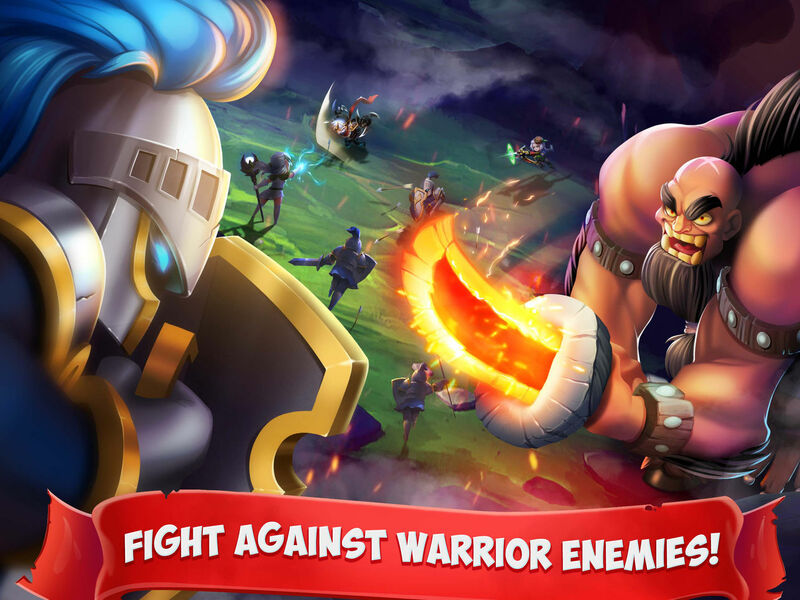 Just like other RPG games, you can play this one too with your friends – multiplayer mode – or with random people on the internet. There’s also the fun little chat box to share your thoughts and to have a conversation with your friends without leaving the game. The developers of the game have done some great artwork i.e of the characters and the landscapes. Also, the fight sequences are quite amazing, I’ll agree with the developer’s words “jaw-dropping epic combat animations”.